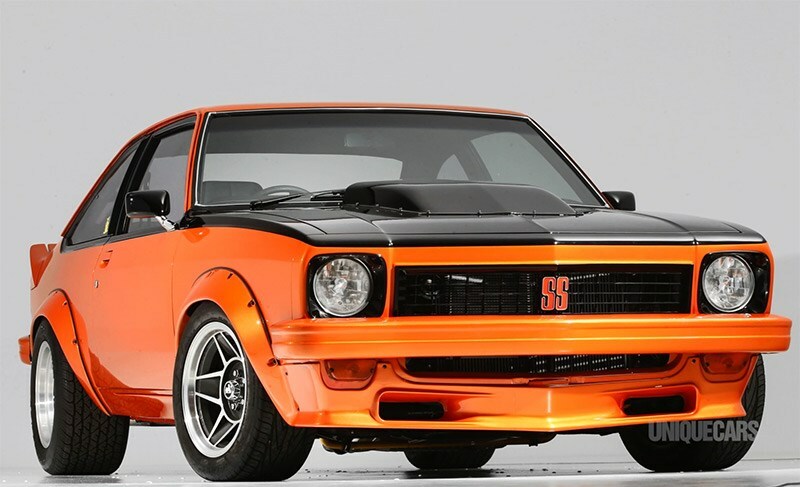 Okay, you can all relax now, as the mighty Project Torana has found a new owner. Congratulations to Patrice Andriske of Queensland. It turns out she's from a motoring family that runs a workshop and towtruck business and has a soft spot for old Aussie cars, with at least one chrome bumper Ford and Holden in the fleet. Coincidentally, they'd recently been looking for a hatchback Torana and hadn't found what they wanted – so you can imagine Patrice's resposnse when our mates over at Street Machine mag broke the news to her! So, after several months of hard work, we're now on a mission to get the car finished off and on a truck to its new owner. We owe a lot of people thanks for the incredible effort thaey put in, particularly Mick and the crew at Glenlyon Motors in sunny Brunswick, Vic. You'll be hearing more of them over coming months. 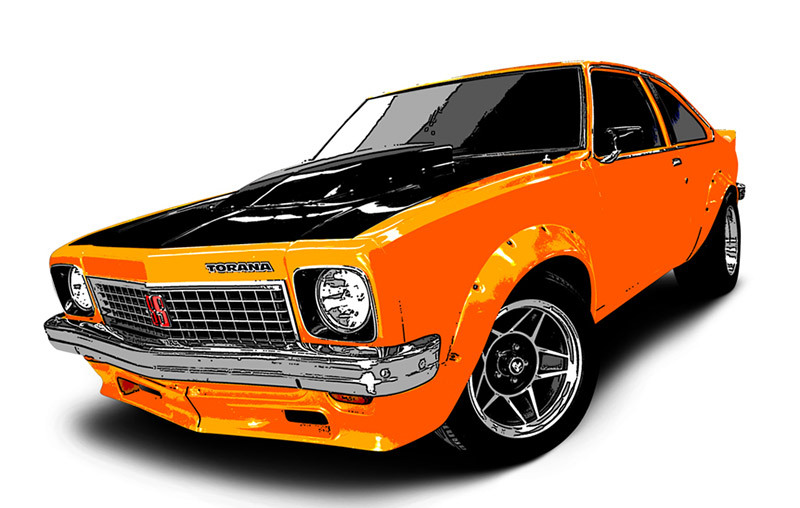 Our Project Torana A9X-inspried give-away car is nearing completion and it's going to be a stunner!